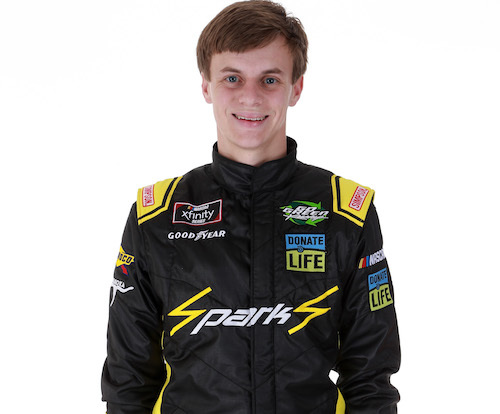 Joey Gase will have the same number but will be with a different team in the NASCAR Xfinity Series for 2019. After driving the No. 35 for Go Green Racing last year, he will drive a No. 35 car for MBM Motorsports in the Xfinity Series this year. He’ll also drive MBM’s No. 66 entry in the Monster Energy NASCAR Cup Series part-time in 2019.